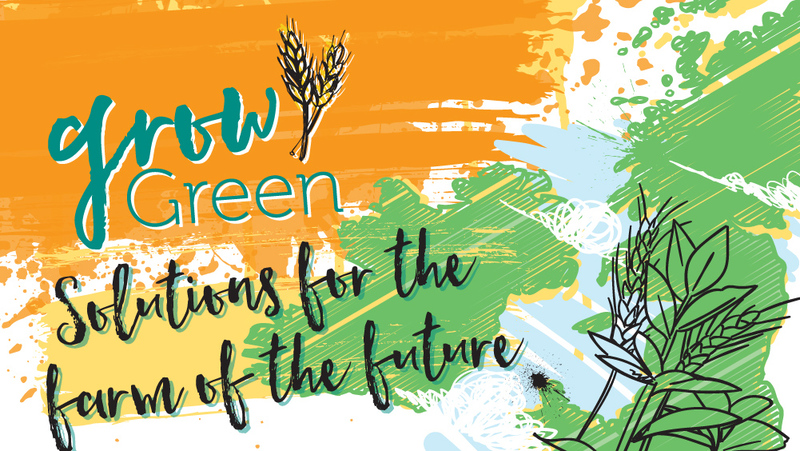 As a member of the All Party Parliamentary Group on Vegetarianism and Veganism I’ve been asked to look at the findings in a report produced by the New Economics Foundation in collaboration with the Vegan Society as part of their Grow Green campaign. You can read the full report here but it is essentially identifying the barriers to increased plant protein crop production in the UK and how we can overcome them. It is ever more widely accepted that we need to reduce the animal products in our diet for our own health and for the health of the planet, this report makes a very valuable contribution to planning that transition. Building sustainable, resilient food systems means local growing for local needs without importing inputs and this report is a ‘how to’ guide for the British Government. There are a number of developments that need to be progressed at a national level to facilitate this very necessary change to our food system and now is the time to start.